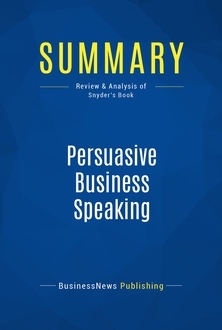 The must-read summary of Elayne Snyder’s book: “Persuasive Business Speaking: How to Make Memorable Business Presentations”. 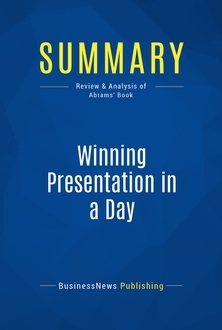 This complete summary of the ideas from Elayne Snyder’s book “Persuasive Business Speaking” shows that for every presentation they make, business speakers should be thoroughly prepared, brief and interesting. 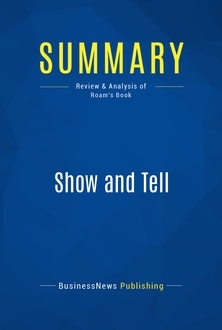 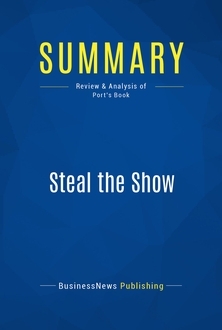 In her book, the author explains the importance of each of these features and how you can tailor your presentation to include them all. 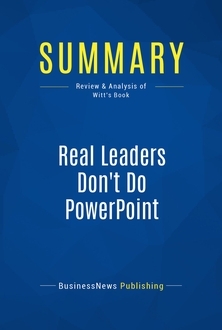 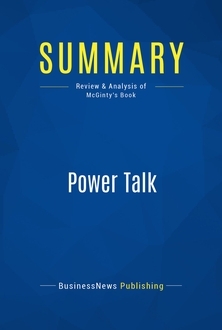 This summary is a must-read for anyone making a persuasive presentation who wants to win over their audience and leave them impressed. 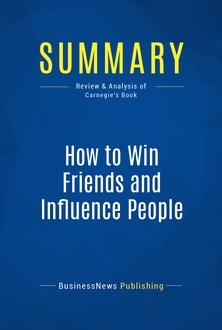 To learn more, read “Persuasive Business Speaking” and discover the key to delivering quality presentations that will persuade your audience.